It is sometimes said that in the private sector, the rewards of innovation are privatised, and the risks are socialised. Whereas in the public sector, the situation is reversed. 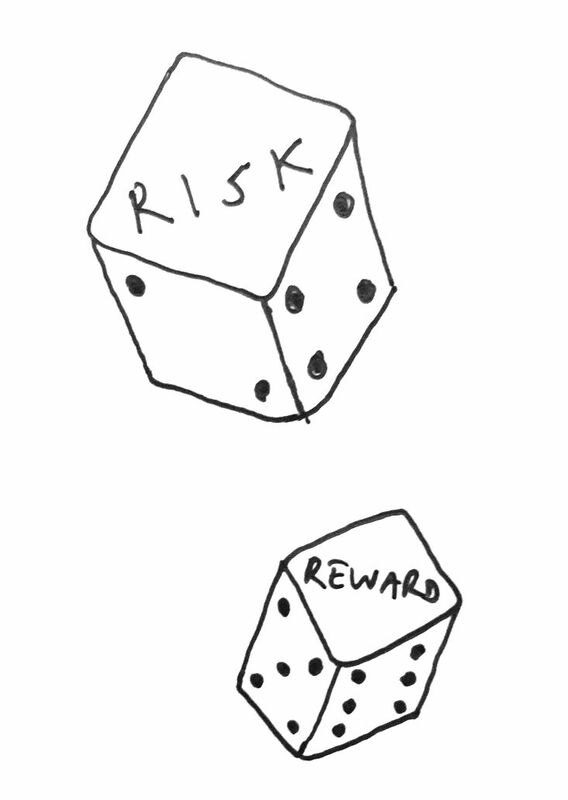 Risk get privatised, and the rewards are socialised*. In other words, in the public sector, people are too afraid to make any mistakes, and subsequently do not take any real risks, leading to little or no innovation. And even if they do create something new, the resulting rewards are often distributed far and wide, and so there is very little incentive to innovate. Whereas in the private sector, the rewards of any success manifest themselves through individual benefits such as bonuses. However this can lead to people becoming overly competitive and greedy. And when things don’t go according to plan, it’s left for others to pick up the pieces. Yet both models are broken and breed irresponsible behaviour in the private sector and risk-averse behaviour in the public sector. 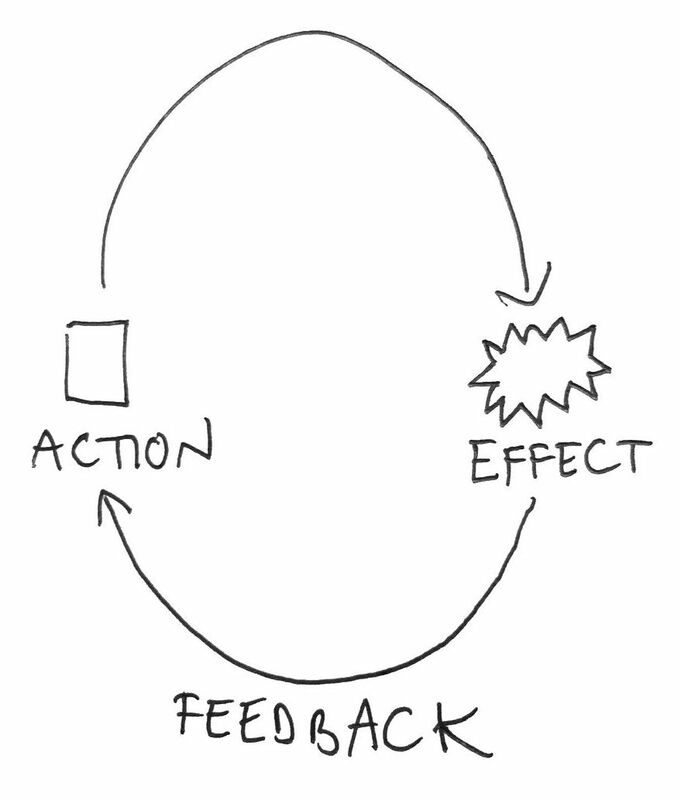 One of the most important aspects of entrepreneurship is the direct feedback loops between effort and output. In other words, if somebody takes a risk and then is subsequently successful, they see the benefits, typically quite quickly. And if they fail, then they have no choice but to try something else instead. This direct link between effort and results helps entrepreneurs learn quickly and calibrate what they are doing in response to what people want. Immediate feedback breeds a greater responsibility for your actions in a way that is almost impossible in most large organisations. 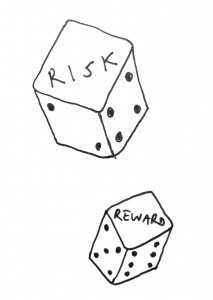 Needless to say it is increasingly important for both policy makers and business regulators to provide the underlying framework for large institutions and organisations to be more accountable and responsible for their actions, but also to benefit from their creativity and bravery of trying something new. 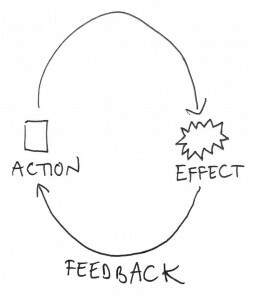 If a large public or private sector organisation truly wants to become more innovative then it should look to create more of these types of feedback loops. And they can learn a lot from the culture and agility of start-ups, where risks and rewards are more equally balanced between partners. Ultimately this is not only more responsible, but also leads to a net increase in innovation as well. *Whilst there are of course exceptions to this statement, on balance it does hold true in our experience. And I can no longer recall the source of this statement and hence it remains unattributed.